Adobe’s recent update to Lightroom added a Book module. Currently, the module is limited to a set selection of sizes, however it does allow users to export the books they create as a PDF. Until Lightroom allows you to create books in custom sizes, books created with the Small Square and Large Square sizes can be exported as PDFs and used to create 8″ x 8″ Square, 8″ x 8″ Pamphlet, 8″ x 8″ Flyer, and the new 12″ x 12″ Square MagCloud publications. In today’s post we’ll be sharing the settings you can use to do this along with some design tips, and we’re also launching Information Packets for Lightroom 4 that can be downloaded on our Getting Started page for all of our 8″ x 8″ and 12″x 12″ products. To get started, the first thing we suggest is that you create a collection in Lightroom of the photos you will want to include in your book. Once you’ve created your collection, select the “Book” module from the menu in the top right-hand corner of your screen. Once your settings are taken care of, the next step is to lay out the pages of your book. 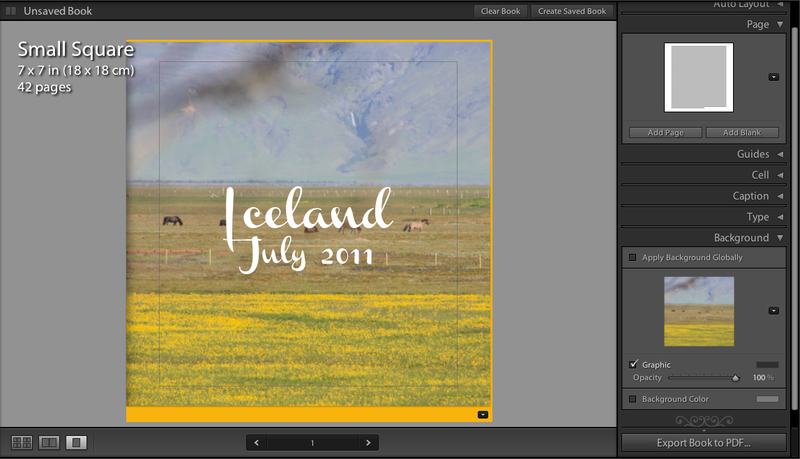 When designing for MagCloud, you can disregard the Front and Back Covers in the Lightroom layout. Instead, treat page 1 as the cover of your publication, page 2 as the inside front cover, and so on. Keep in mind that if you are creating an 8″ x 8″ Flyer, your publication will only be 2 pages long: page 1 will be the front of your Flyer and page 2 will be the back of your Flyer. If you are creating an 8″ x 8″ Pamphlet, your publication will only be 4 pages long: page 1 will be the front of your Pamphlet, page 2 will be your left inside page, page 3 will be your right inside page, and page 4 will be the back of your Pamphlet. One option for adding pages is to choose a Preset under the Auto Layout section, and click the Auto Layout button. This will automatically add pages to your book and layout all the photos from the collection you have selected based on the Preset you specified. This is a great way to get a book laid out very quickly, but all of your page layouts will be the same. If you want to change any of your page layouts after using the Auto Layout function, you can always do so by selecting the page and choosing a different layout from the Page section. Your other option is to add pages one at a time, specifying unique layouts and picking photos as you go. To do this, pick a layout in the Page section, then click the Add Page button. Once the page has been added, you can drag images from the Filmstrip at the bottom of the window and drop them on the gray image placeholders to add them to the layout. If the layout you selected includes text, you can also click on the text box and start typing. This is convenient if you want a more custom book, but it will take longer than using the Auto Layout option. When you have finished laying out your content, click the Export Book to PDF button in the bottom right-hand corner of your screen. Select a name for your PDF, and choose where you want it to be saved on your computer. 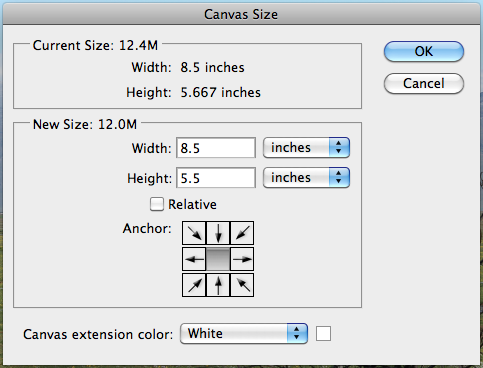 After you click the Save button, you can track the progress of your PDF in the upper left-hand corner of the screen. 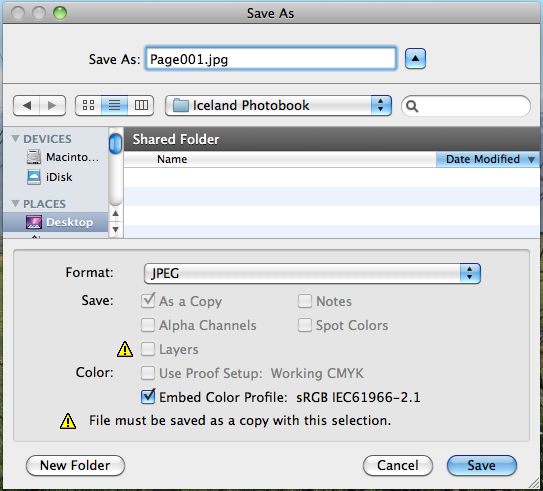 Lightroom will export two PDFs: one that is a single page and has “Cover” added to the filename and another that is a multi-page PDF. For creating a MagCloud publication, you can disregard the cover PDF, and just upload the multi-page PDF to the MagCloud website. 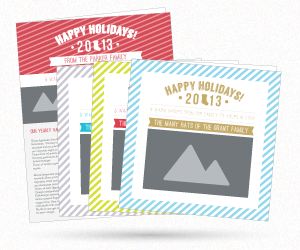 After your file finishes uploading, you’ll see a message that the PDF is the wrong size. This is because Lightroom exports files that are 6.875″ x 6.875″ and 11.875″ x 12″, while MagCloud uses PDFs that are 8.25″ x 8.25″ and 12.25″ x 12.25″, respectively. 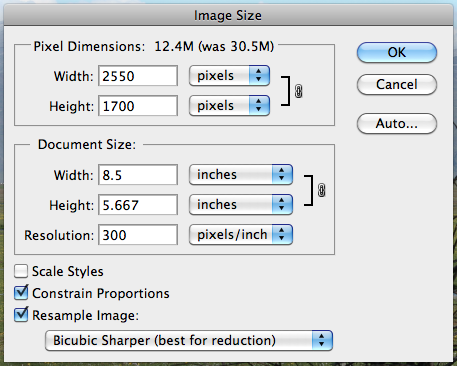 By clicking “Proceed with this PDF” MagCloud will automatically resize the PDF to fit our specifications, resulting in a PDF where all the images are the MagCloud-recommended resolution of 300 dpi. From there, you can continue with the rest of the MagCloud Publish process as usual, previewing your publication and setting your binding, pricing and distribution options. 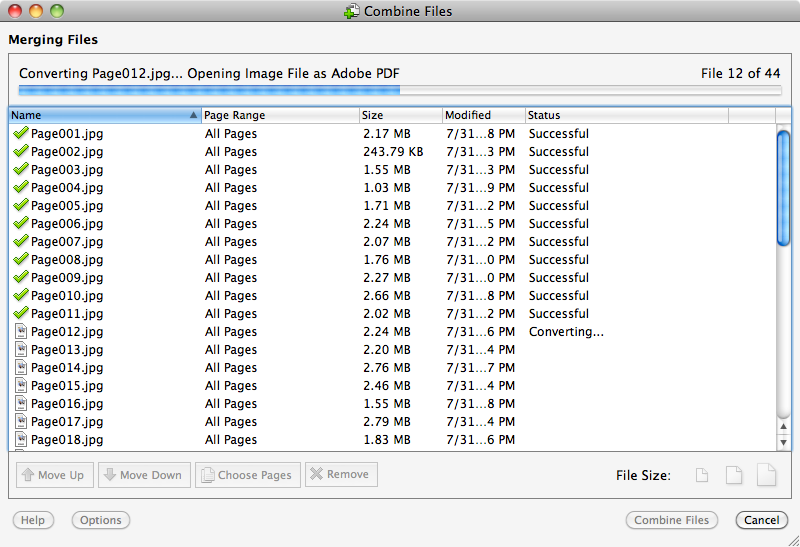 When selecting your layouts and choosing images, it’s good to keep in mind how your PDF will be trimmed by MagCloud. The Lightroom layouts all have a pretty good margin around them, so there shouldn’t be an issue with keeping content inside the MagCloud-recommended safe zone. 12″ x 12″ Square publications and 8″ x 8″ Flyers are trimmed equally on all sides by MagCloud, so the only thing you need to consider is that the outside 1/8 inch or so of any full-page images will be trimmed off. On the other hand, 8″ x 8″ Square and 8″ x 8″ Pamphlet publications are trimmed more on the outside than the inside, so layouts with centered content may appear off-center in your final MagCloud publication. In print, perfect bound publications won’t be as noticeable, because the binding will take up some of the extra space on the inside edge, but saddle stitch bound publications and Pamphlets will be more obvious. 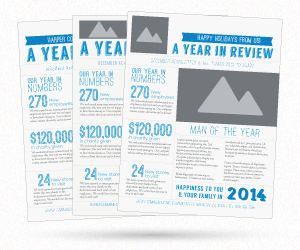 For these publications, asymmetrical layouts and layouts with full-page images will generally look better. Since the first and last numerical pages of your publication will be the covers, rather than the Front and Back Covers specified by Lightroom, you won’t be able to use the specific cover layouts that Lightroom provides. One of the benefits of this is that you can mix and match your front and back covers, as compared with the Lightroom options where the front and back cover layouts are paired together. 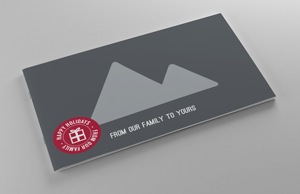 Many of the cover templates are also available as page templates, but one layout that is used frequently in the cover templates and is not available in the page templates is text on top of a full-page image. Even though there isn’t a specific page template for this layout, you can get the same effect by using the full page text layout, and then adding a background image to the page. If you are searching for a layout to use on your cover that includes both text and images, don’t limit your searching just to the “Text Pages” layout menu. 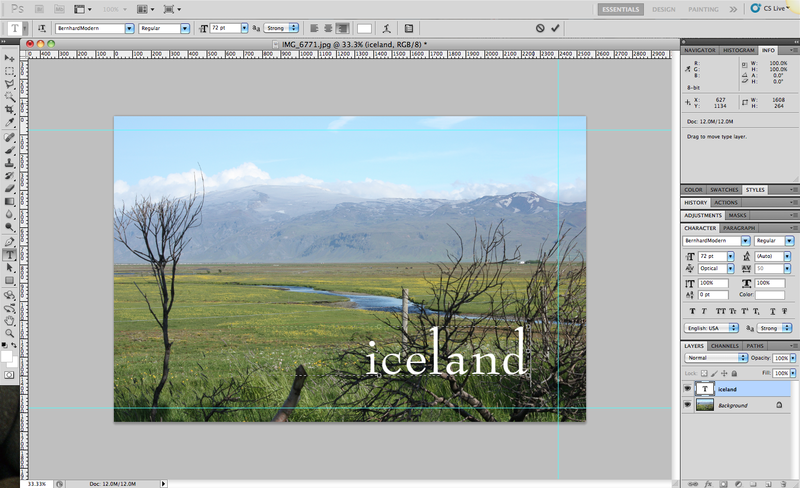 There are a number of layouts hidden within the photo-centric layout menus that also include text. Many of these will likely be better for creating an interesting cover, since the images are given at least equal, if not more, focus than the text. Another way to expand your options for both your cover and interior pages is to use a different program to design a layout, and then import it as an image into Lightroom and place it on a page using one of the preset layouts. 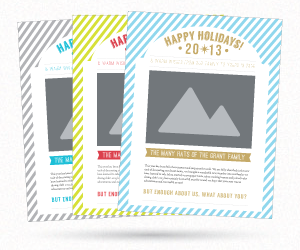 For example, you could design your cover and place it in the 1 photo full-page image layout on page 1. Doing so offers you more creative freedom in designing your layout than Lightroom allows. 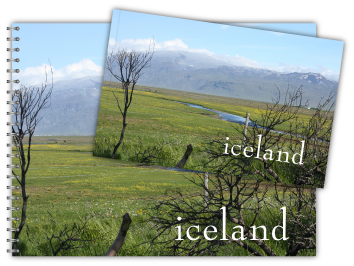 Overall, Lightroom is a great option if you want to create a simple, photo-centric 8″ x 8″ or 12″ x 12″ MagCloud publication. Whether you are creating a proof book, portfolio, or even a catalog, the preset layouts and easy interface help simplify the process of creating your PDF. We hope to be able to provide instructions in the future for creating our other product sizes through the Lightroom Book Module, but in the meantime, check back here on the blog over the next few weeks as we highlight other photo tools you can use to create your MagCloud product, no matter what size you want it to be. For more general information about using Lightroom 4, please see the Adobe website.